New Lunar New Year festive sheep trumpet made of high quality satin embroidery fabric combined with fine workmanship, within safe and nontoxic white high quality PP cotton size 31*36 cm, 25*30 cm 2 Pack a bag, medium, 6 pack a bag small size 18*22 cm, 10 Pack a Pack (OPP bag) Please press pack number purchased. Medium size 25*30 cm, 6 pack a Pack (OPP bag), please according to the number of packages to buy. Small size 18*22 cm, 10 Pack a Pack (OPP bag), please according to the number of packages to buy. New Lunar New Year festive sheep made of high quality satin embroidery fabric with fine workmanship, within safe and nontoxic white high quality PP cotton. Buy sell rest assured, customers having a good time, 2015 new Chinese zodiac sheep Festival is also well suited to decorate the wedding room, wedding cars, wedding distributed to guests and so on, small toys can add to the lively atmosphere, guests hold in your hands will be very pleased with, as you like it, Oh! 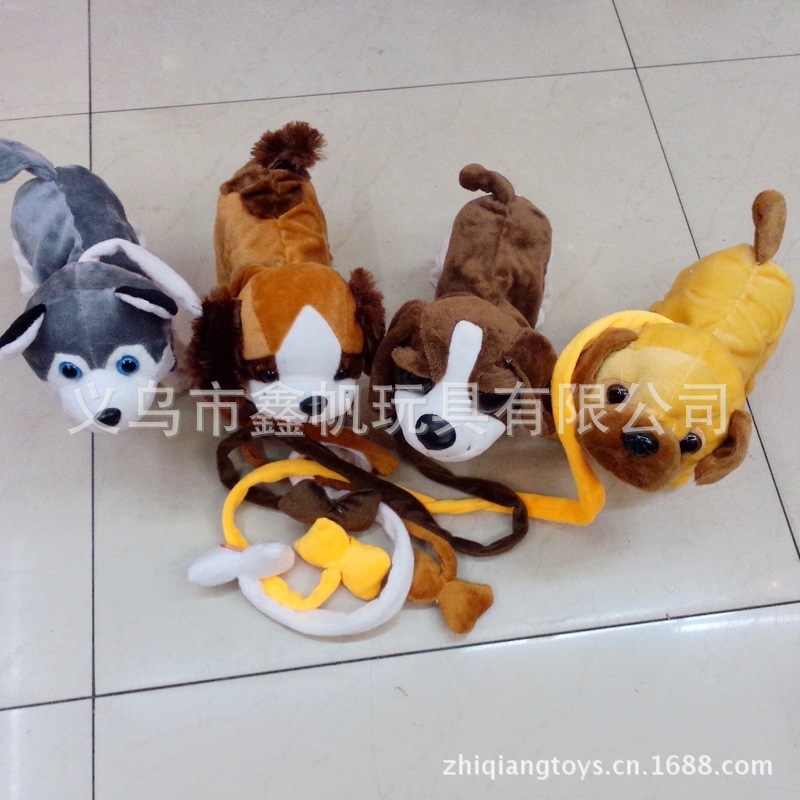 Yiwu Xin fan toys limited (Yi Wu Wenhong toy factory) has its own powerful design department and continues to introduce new products with the market changes. Products to our site will be continually updated, please pay attention to our website. Our customers can also request samples. Guests can contact us at any time it is needed. 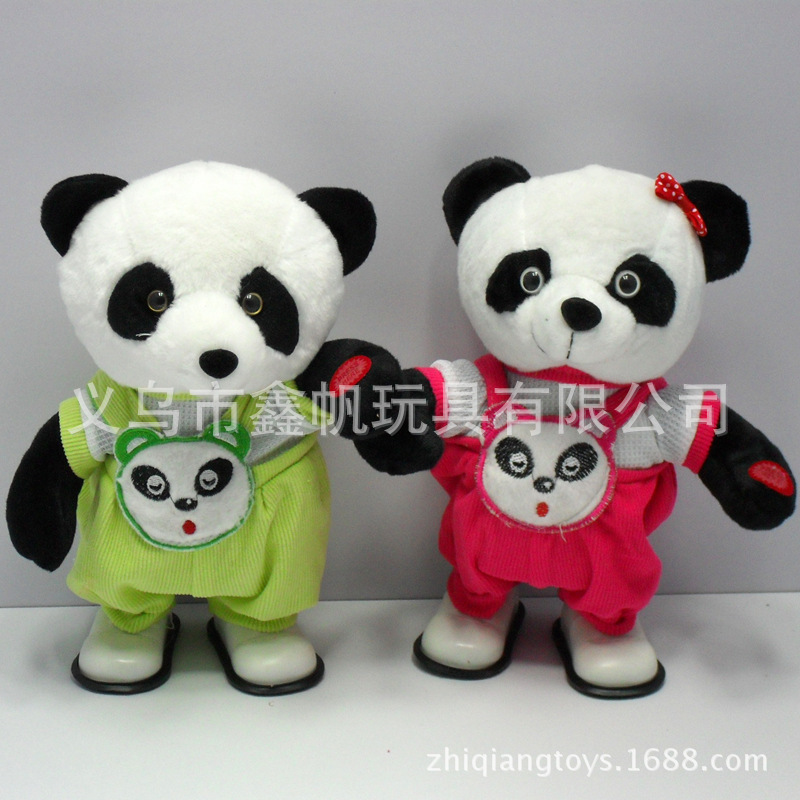 Meaning Wu Wenhong toy factory is located in Asia maximum of commodity distributed Center--Zhejiang Province Yiwu. under hair velvet toy factory and the electric toy factory two at full funding factory, professional production toy, hair velvet toy, electric toy, fill toy, fluff toy, doll, funny toy, toy gift, humor toy, hair velvet public Tsai, animal toy, children toy, toy wholesale, new strange toy, gift toy, boutique toy, electronic toy, music toy, practical toy, Festival toy, series toy, Standard factory building area of 4000 square meters, employs about 150 people, determined to build the Institute, since plants, sold the toy direct sales platform. 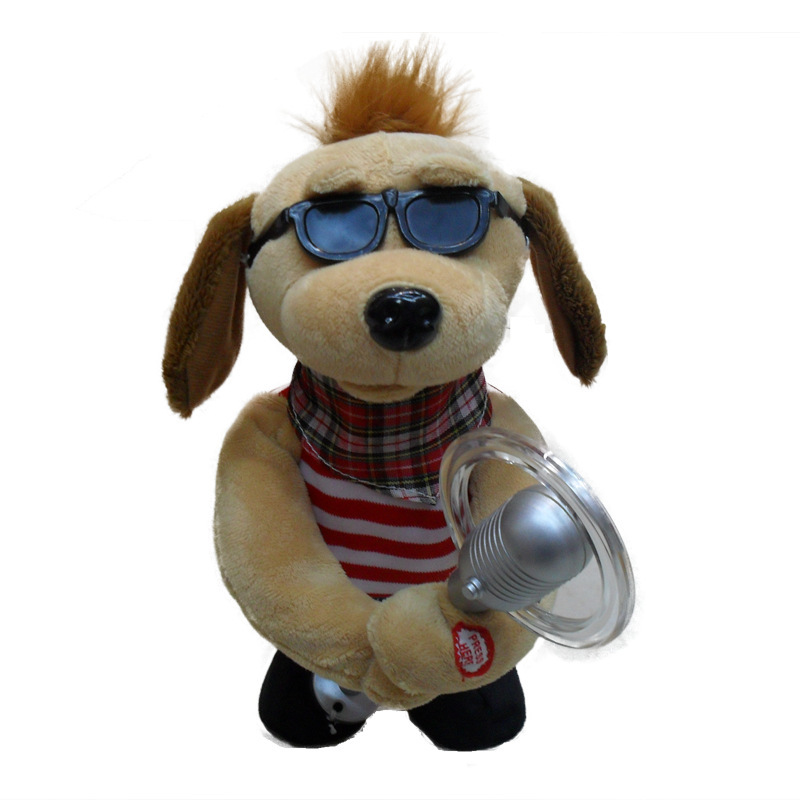 Yiwu Xin fan toys welcome OEM inquiries, samples, production, and implementation of one-stop service, saving you valuable time. We have to regulate the business operation process, very competitive prices, produce satisfactory product for you. 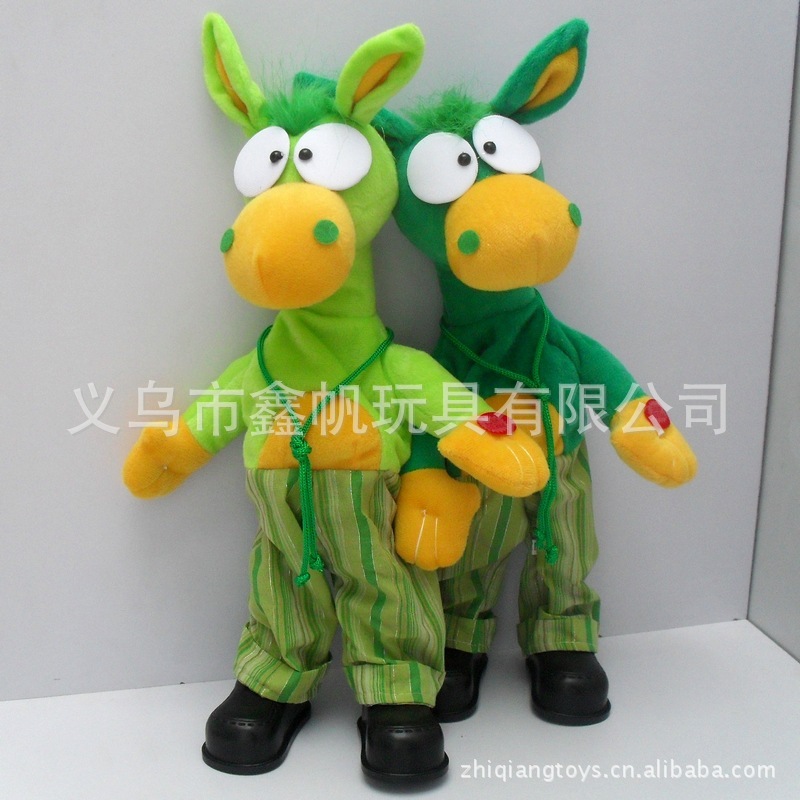 Custom-made toys, toy orders, custom toys, toy manufacturing, custom-made gifts, gift orders, Doll Toy order custom-made plush toys, stuffed toys and processing. 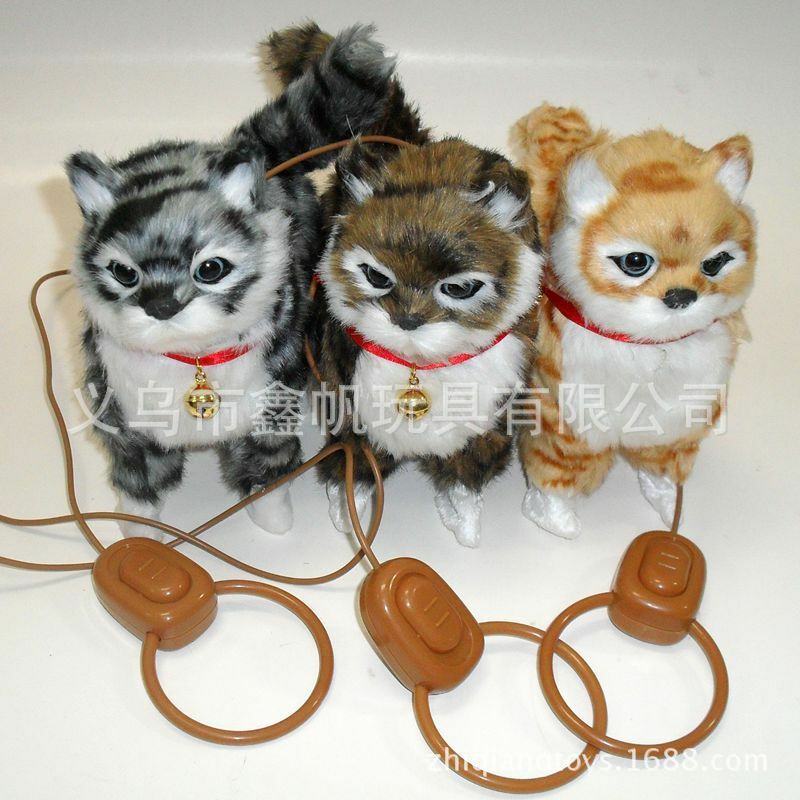 China toys 3C certification has been accepted and approved. Welcome all guests, customers throughout the visit, consult, negotiate, orders, OEM processing we are guided by "wisdom and integrity" business philosophy, always adhere to the innovation + integrity management, we will, as always, for the new and old customers to provide quality products and superior service, we sincerely welcome new and old customers to visit us.